The interactive Adverse Drug Reaction (ADR) overviews provide data about suspected adverse reactions reported in Denmark for a specific type of medicine. The information comes from the Danish Medicines Agency’s pharmacovigilance database, which contains all reported suspected adverse reactions from 1968 when the database was established. The database contains reports from healthcare professionals, patients and relatives. Reports of suspected adverse reactions are an important source of information and can be used to identify possible safety issues with medicines. We use reports of suspected adverse reactions to continually assess and analyse the safety of medicines on the market. When doctors, patients and relatives report an adverse drug reaction to the Danish Medicines Agency, they only need to have a suspicion that the medicine may have caused the symptoms experienced. Consequently, a report of a suspected adverse reaction does not necessarily mean that the medicine caused the reaction. The ADR overviews cannot be used to assess how great the risk is of having an adverse drug reaction from a particular type of medicine. The reasons are that the database only contains information about suspected adverse reactions, that it does not contain information about how many people have taken the medicine without experiencing adverse reactions and that not all suspected adverse reactions are reported. Moreover, a report may concern several medicinal products and will appear from several ADR overviews. The ADR overviews do not present a complete summary of the risks associated with the use of medicines. The evidence-based knowledge about adverse drug reactions associated with a particular type of medicine is available in the product information. If you have any questions as to the medicine you are taking, please contact your doctor or the pharmacy. You should not stop taking any prescribed medicine without talking to your doctor. 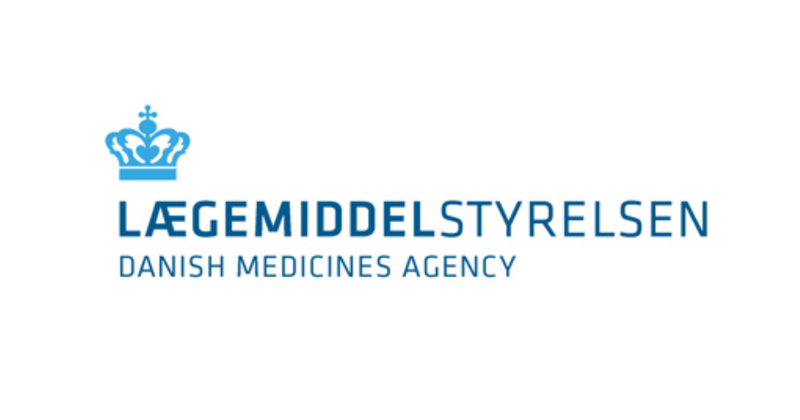 If you have any questions as to the ADR overviews, please contact the Danish Medicines Agency.